This book is the sequel of the world bestseller “Love and Grow Rich”. 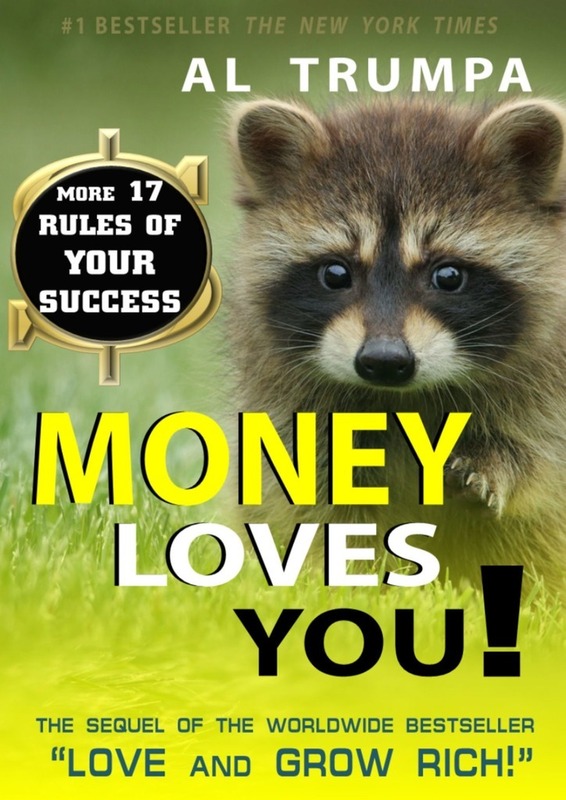 This book gives you the ALL-NEW secrets of getting BIG MONEY. The secrets that allow MILLIONS of people ALL AROUND THE WORLD create their own business in the way of getting and increasing profits by the business itself, without your direct interference. Perhaps, this book even tops its mastermind – The Great Napoleon Hill. There is everything you need to know about money – for you to have it! For the worldwide audience.